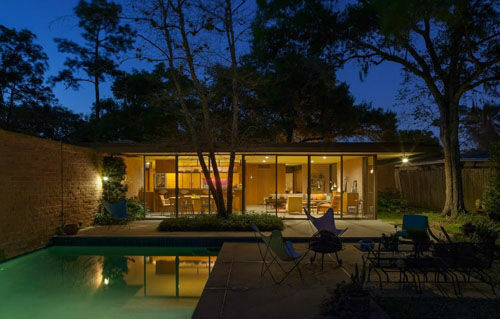 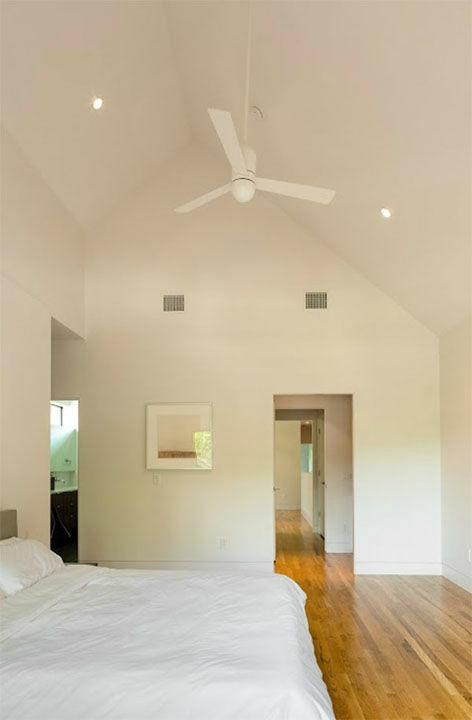 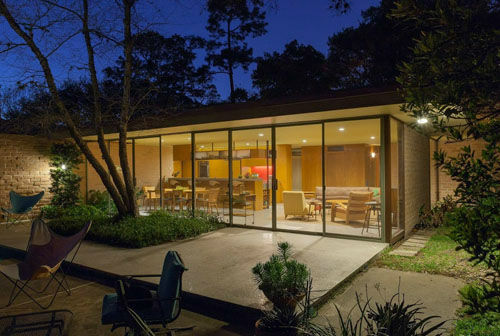 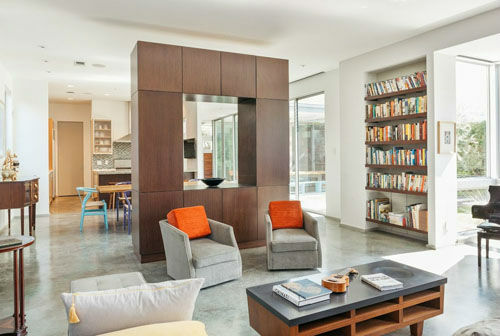 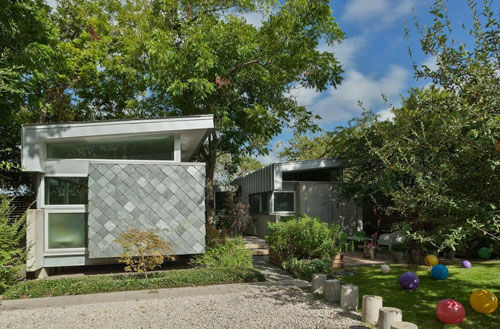 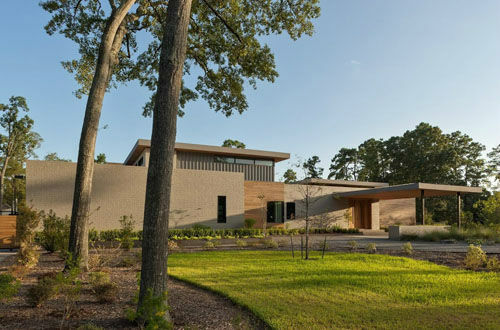 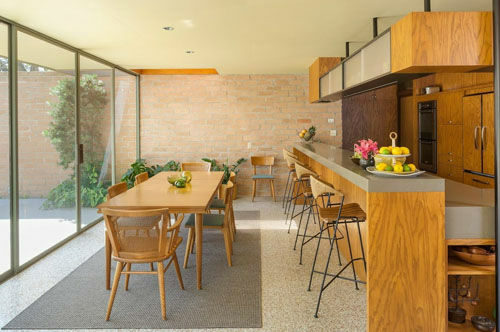 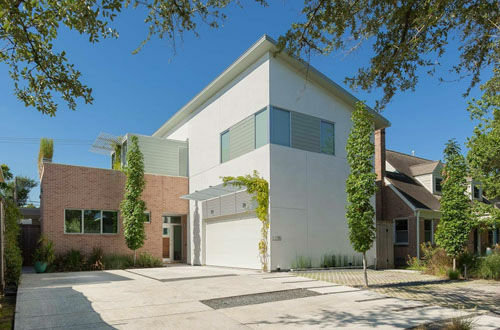 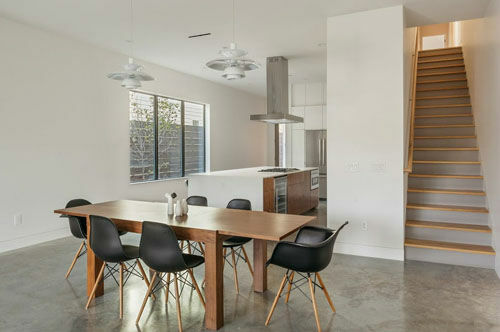 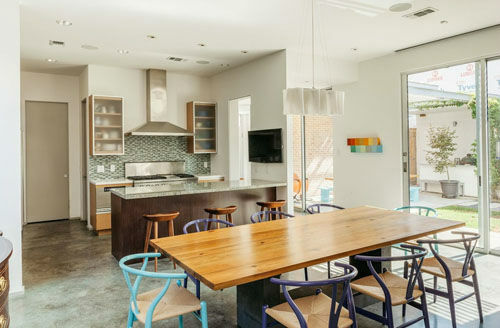 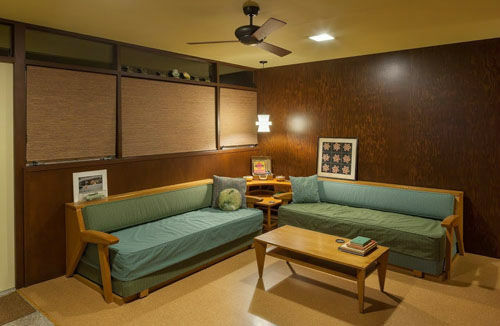 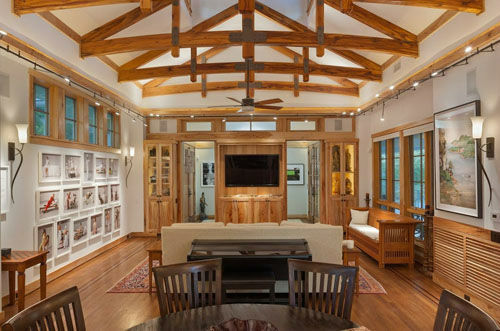 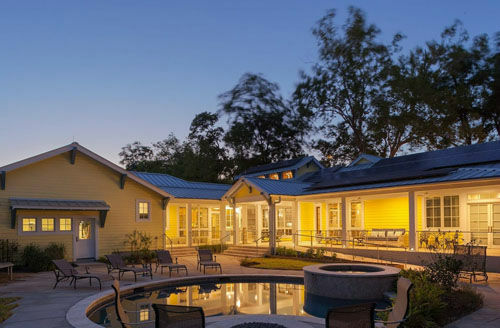 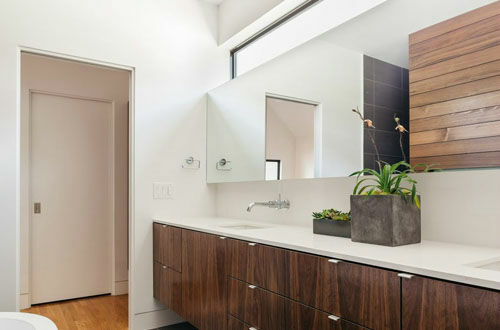 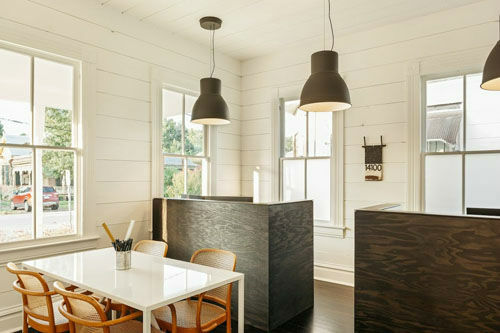 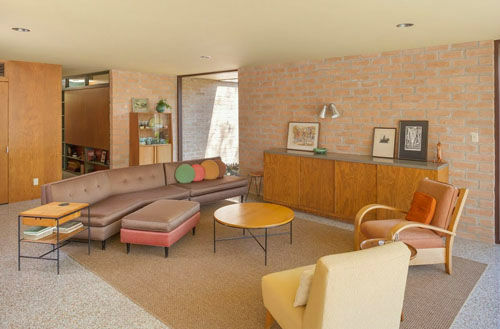 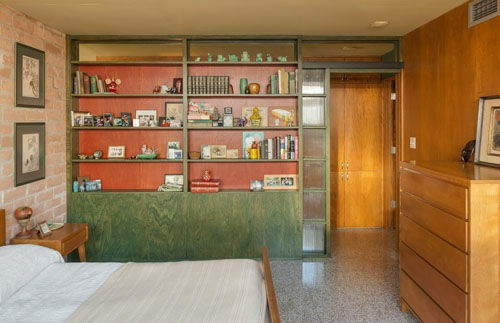 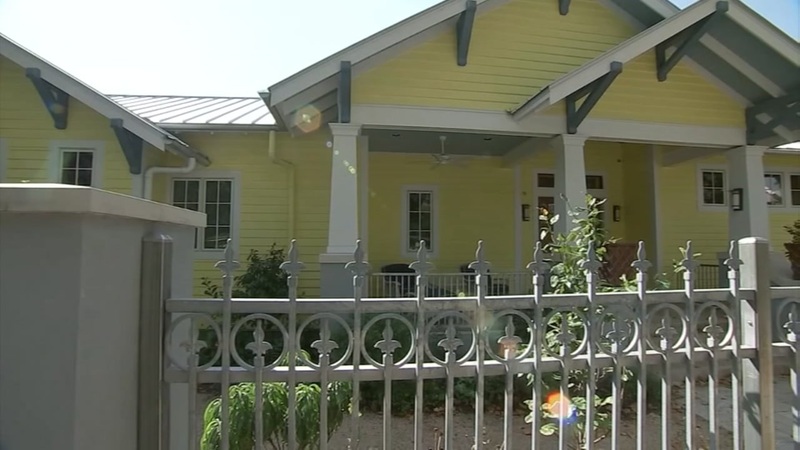 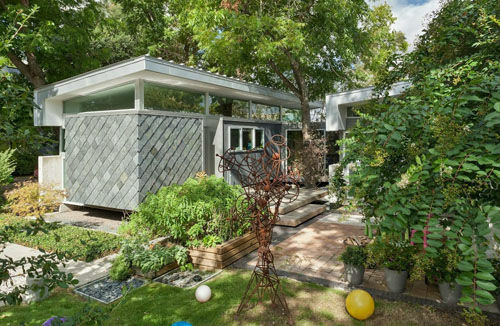 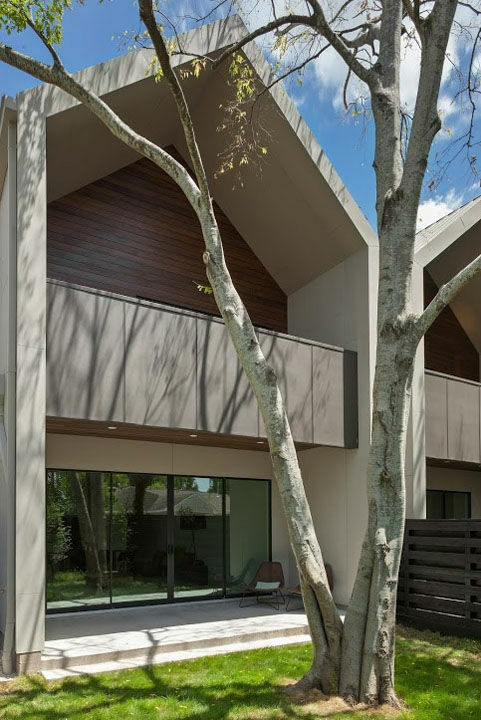 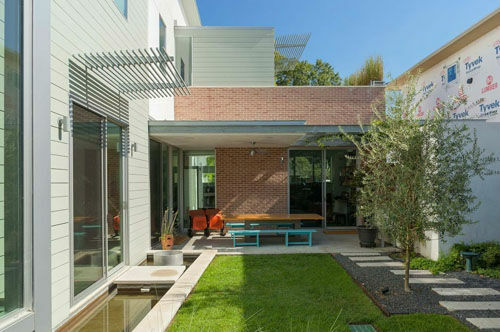 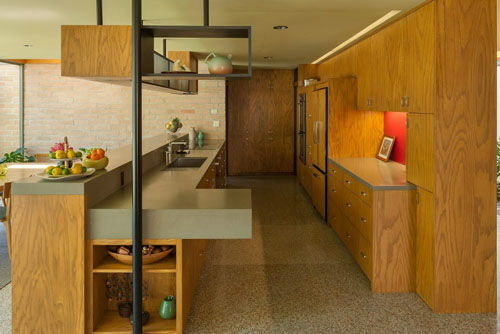 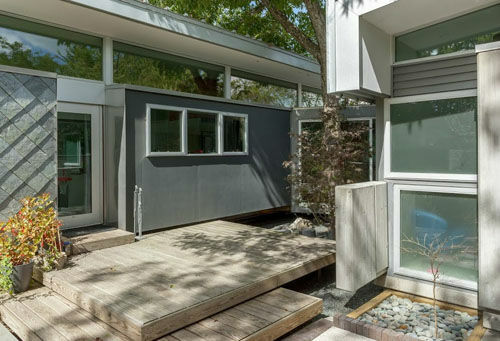 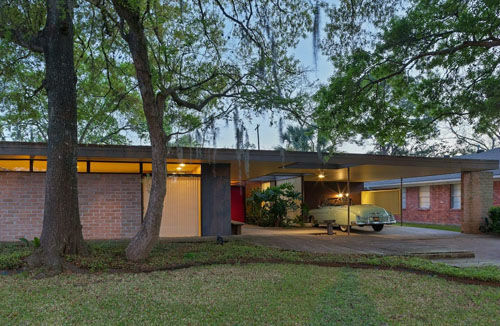 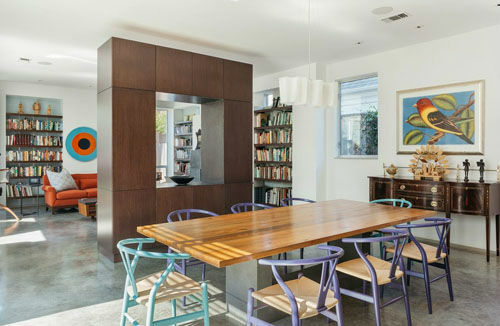 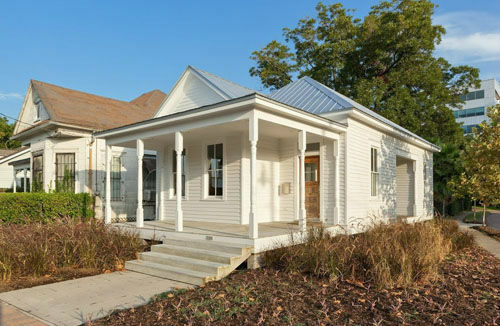 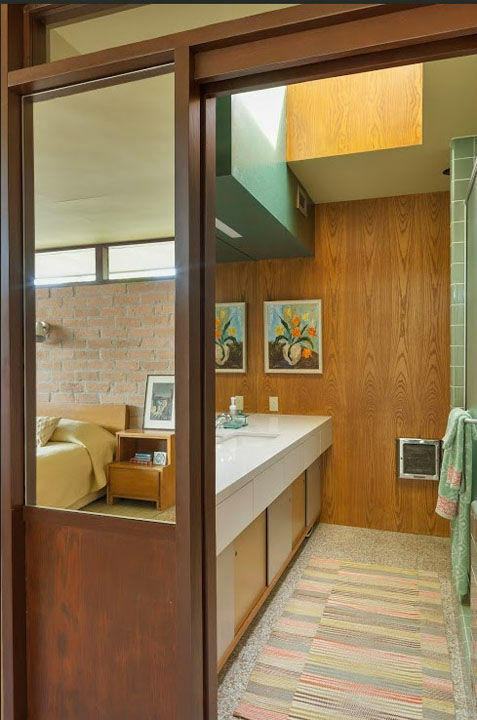 HOUSTON (KTRK) -- The American Institute of Architects Home Tour, set for this weekend, is more than just a two-day self-guided stroll of nine fabulous Houston homes; it's a rare opportunity to learn how architects and homeowners collaborate to create unique living environments. 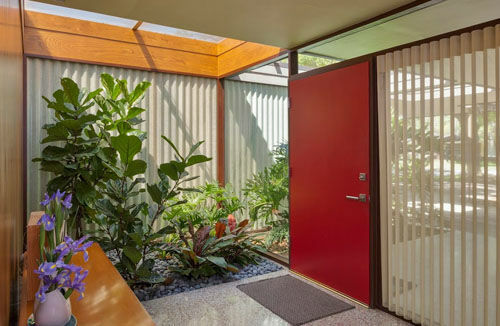 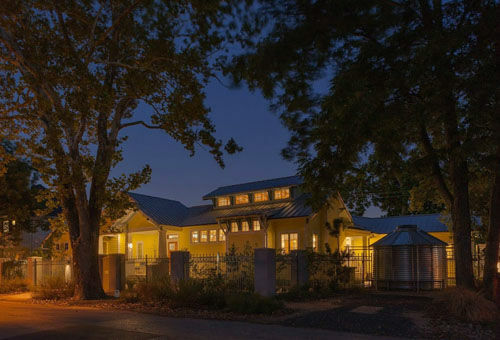 "It's one thing to pass by and admire these stunning homes from the outside, but an entirely heightened experience to step inside and be captivated by the remarkable thought and talent that went into each design," said AIA Executive Director Rusty Bienvenue. 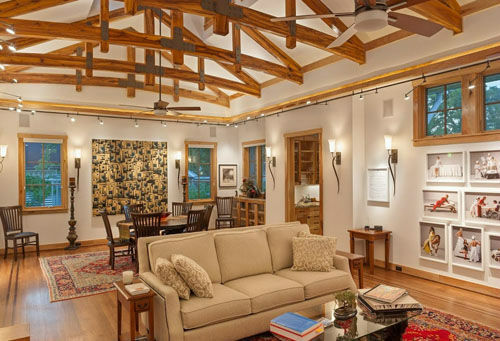 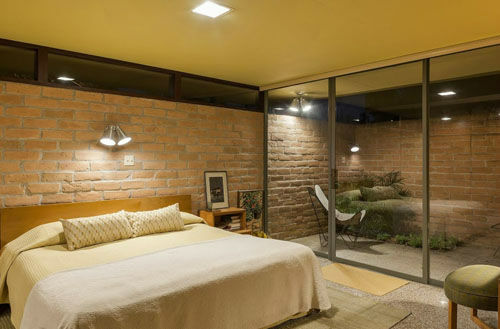 What makes this annual tour so popular each year is how the featured homes are chosen. 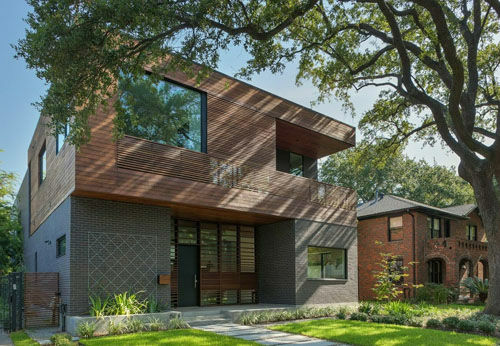 A jury of industry experts looks for variety to represent only the finest in new residential architecture in Houston. 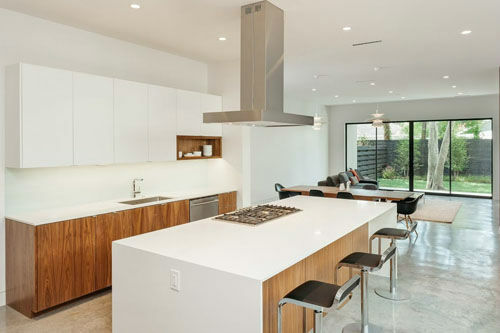 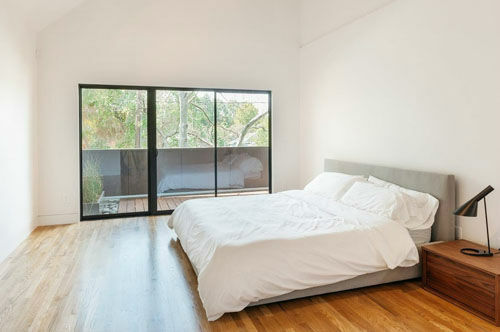 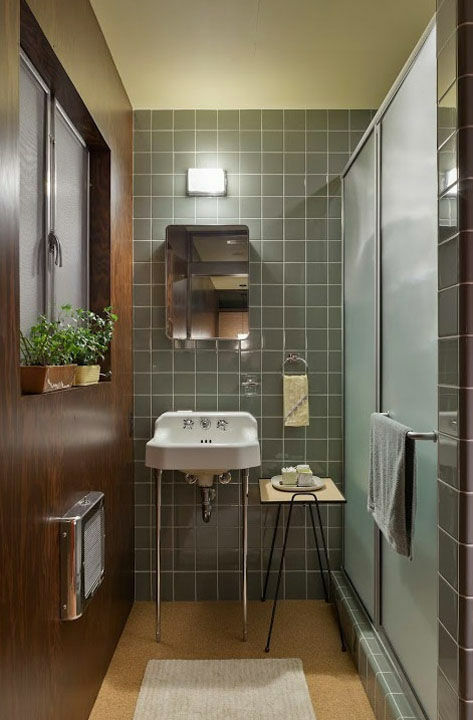 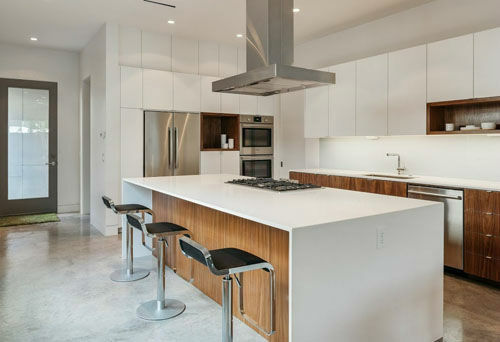 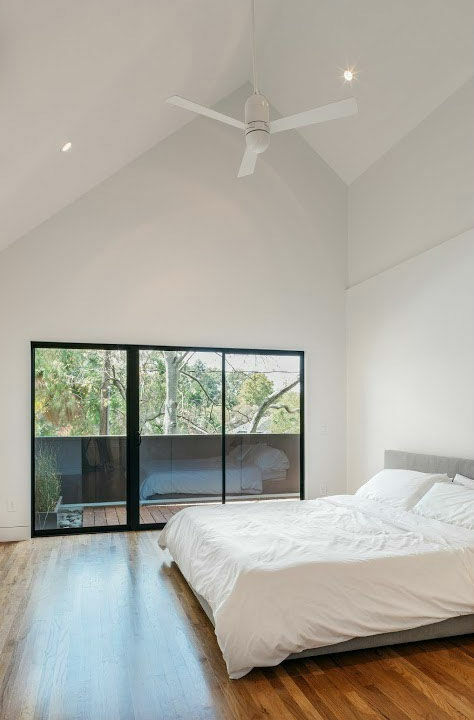 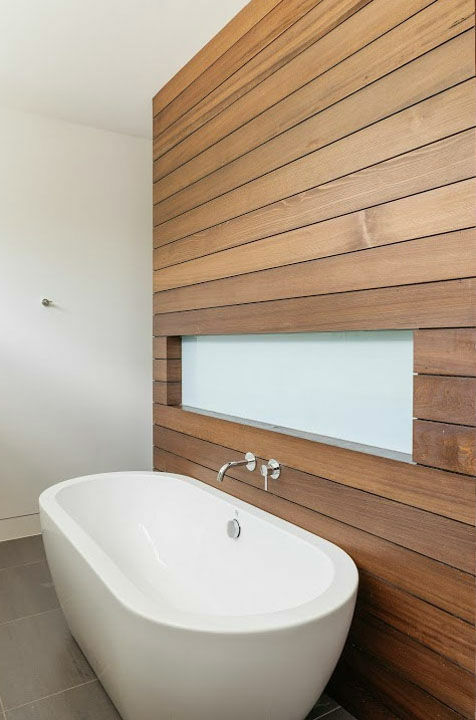 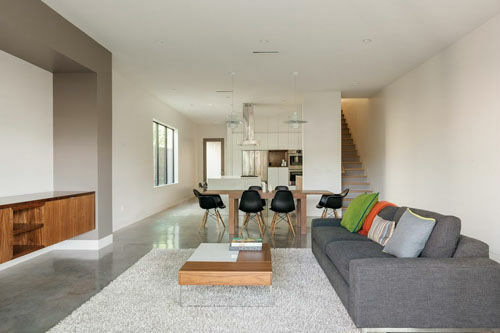 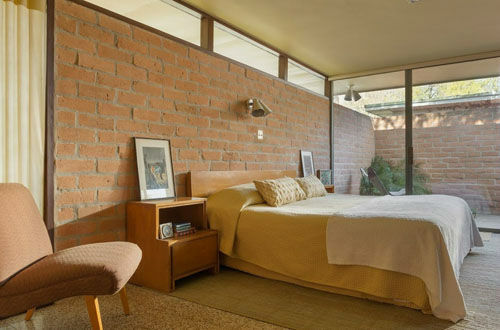 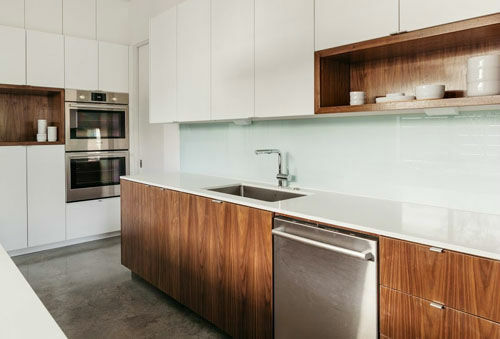 The criteria used to select homes on the tour include: design excellence, quality, craftsmanship, innovative design solutions and use of materials, and sustainability of design. 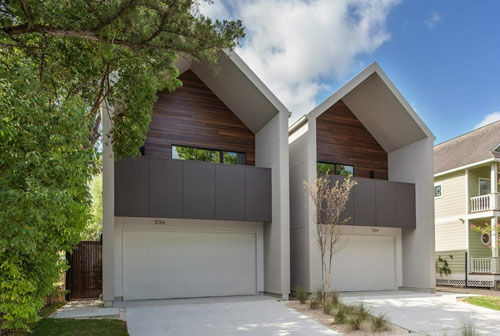 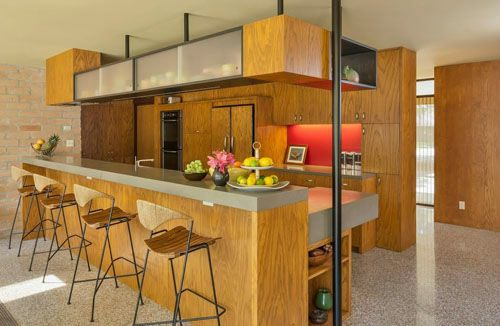 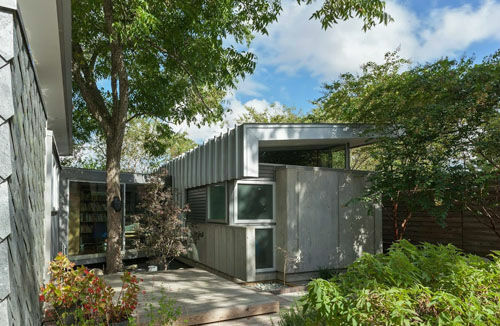 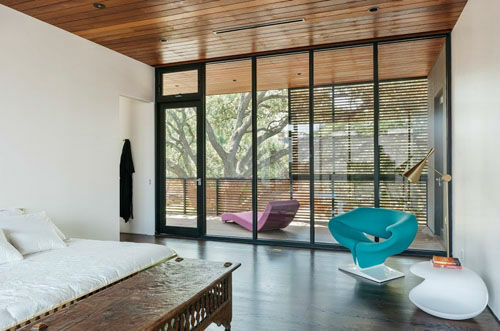 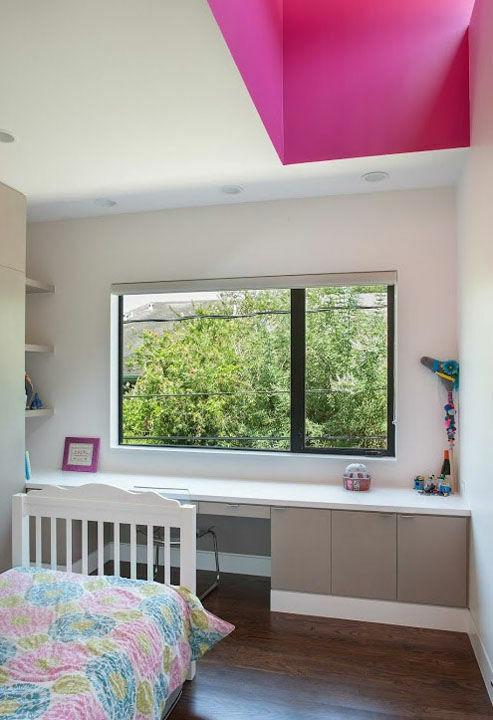 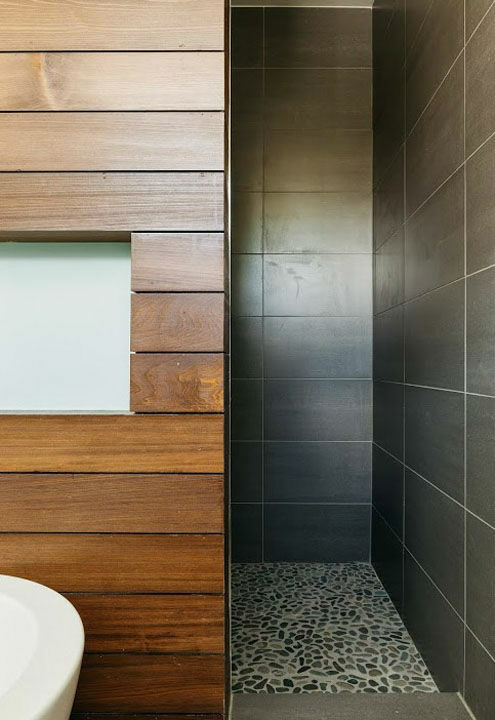 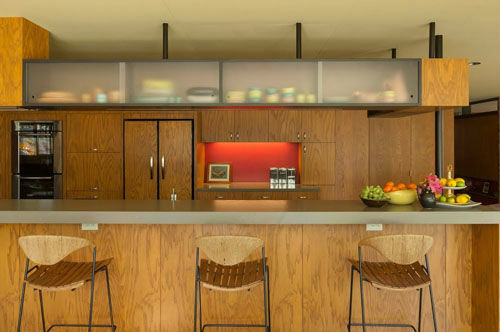 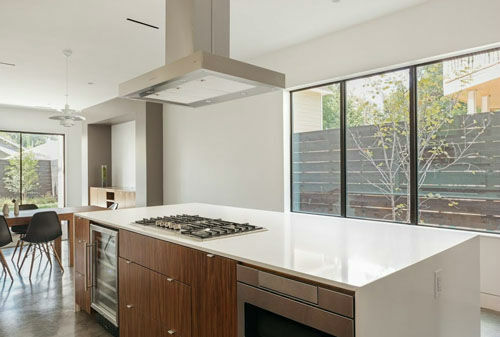 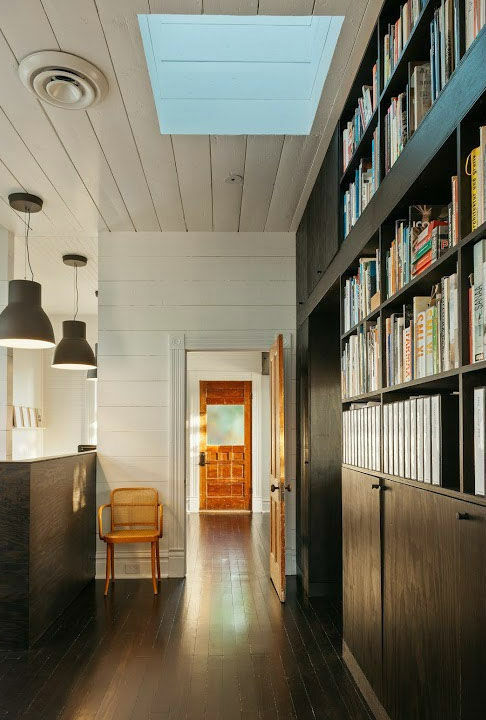 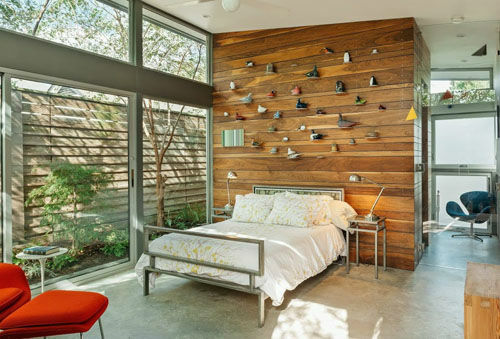 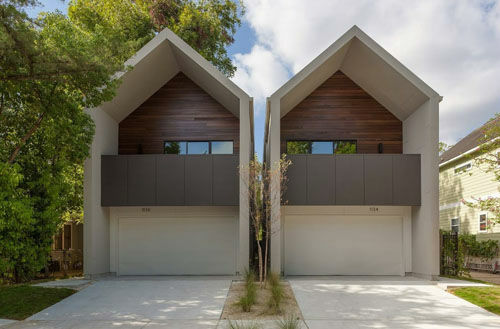 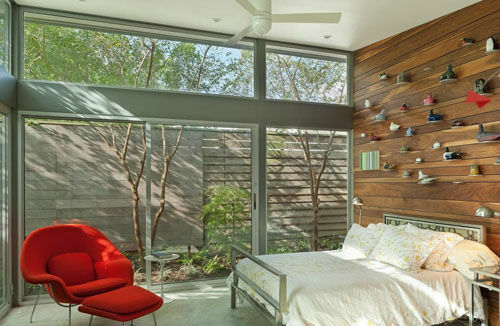 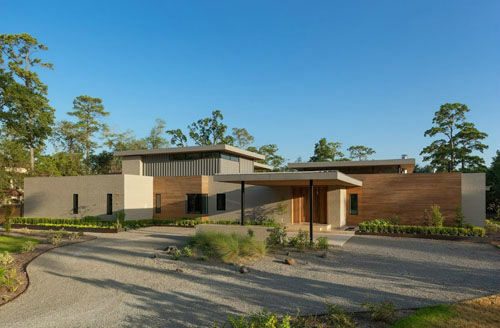 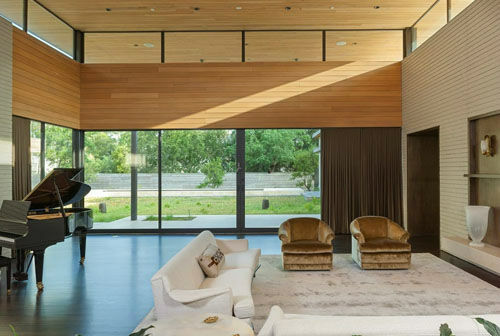 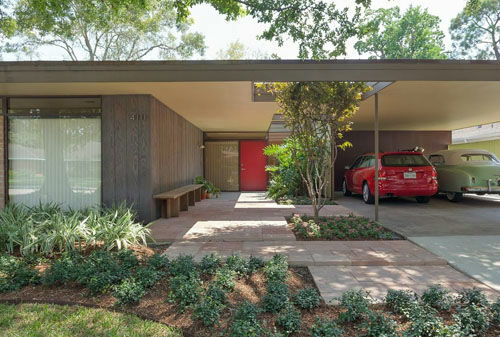 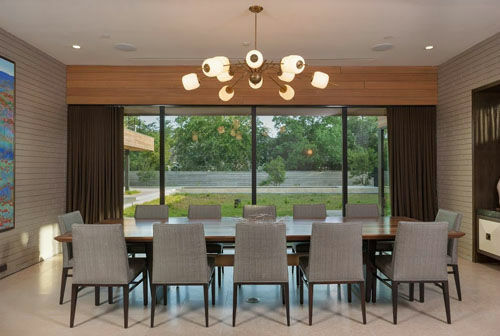 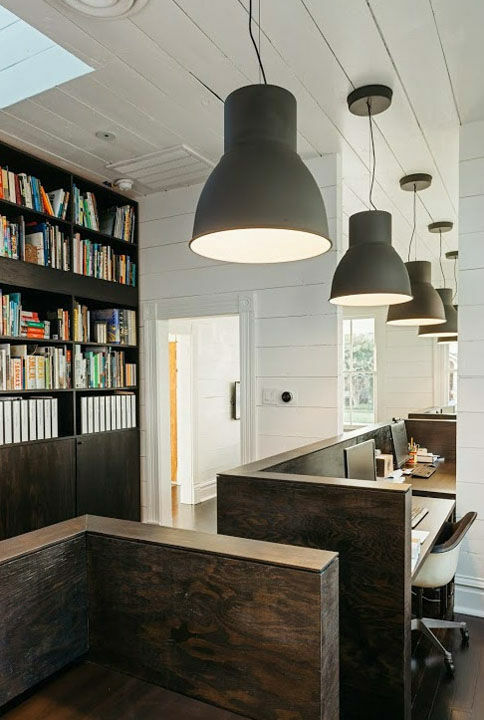 "Our desire is to showcase the best examples of what is currently being designed and built here in Houston," says Benjamin Perry, AIA Houston 2015 Home Tour Chair. 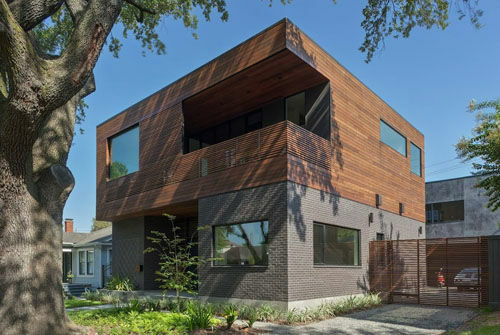 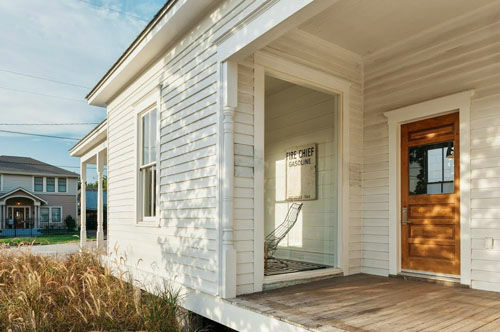 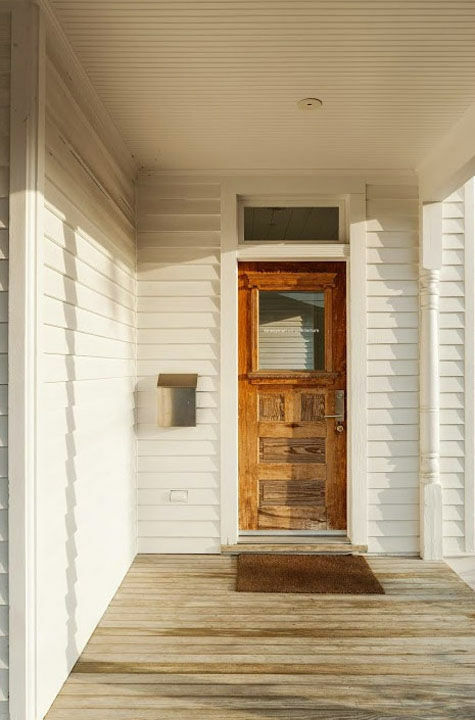 "It is not to present a flavor of Houston but a spectrum of what is happening now -from traditional to modern, 750 square feet to 7,500 square feet, renovation to new construction and show how these can be wonderfully different and yet each can be revered."